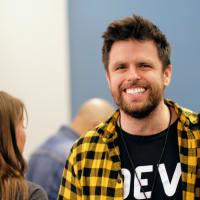 We wanted to do something to fix that while connecting the Ottawa developer and designer community AND making the world a better place. 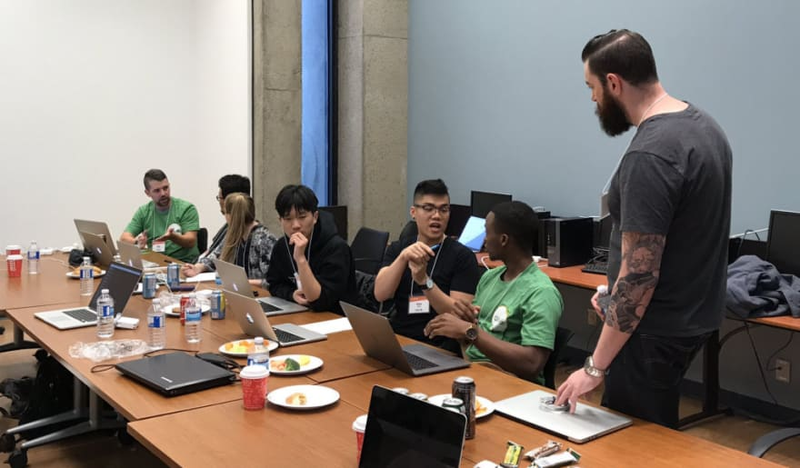 A HACKATHON at our Qlik Ottawa office!!! From Friday, October 19th to Sunday, October 21st we are hosting developers and designers of Ottawa for a hackathon that’ll be a ton of fun. 🎉 And rest assured when we say developers and designers, we mean ALL developers and designers are invited. I won’t go into too much detail right now, but at Qlik we take our Corporate Social Responsibility (CSR) very seriously. Because of this, we’re partnering with the United Nations to get the most out of this hackathon and make the 🌍 a better place. We’ll kick off the hackathon in the evening with a fun meet and greet. We’ll have food, give a couple of talks on who we are and what to expect during the hackathon, then music and mingling so you can meet your fellow hackathon participants and potential teammates. At 9 AM, we’ll begin with a workshop detailing some necessities and then the hard work begins. Breakfast, lunch, dinner, snacks, refreshments and some entertainment will all be provided by us. We’ll give you the whole day and will have mentors on hand to help you with any challenges you may come across. We’ll close up shop around 11 PM to give you time to head home and rest up for the next day. We’re super excited to be doing this and hope you’re excited to join. To sign up for this awesome event, please visit http://bit.ly/QlikHack18. If you have any questions at all you can contact me at rie@qlik.com. See you there!